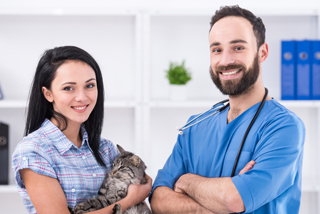 Finding a well-staffed professional animal hospital in Pembroke Pines is a challenge, especially if you are new to the area. You can end your search today if you are looking for a Pembroke Pines vet with great doctors and staff. Having been near Pembroke Pines area for over 10 years, DPC is regarded one of the best animal hospitals in South Florida. 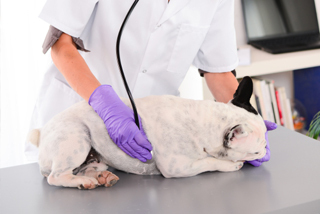 DPC Veterinarian Hospital specializes in dogs and cats. 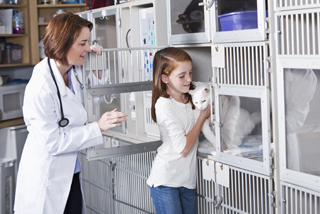 Our clinic has highly experienced veterinarians offering a realm of services ranging from vaccinations, spay and neuter to non-anesthetic dental cleanings and pet surgeries. DPC animal hospital near Pembroke Pines has a staff of six doctors and 12 nurses and technicians on site. We are open seven days a week, and we offer more services then other Pembroke Pines animal hospitals. 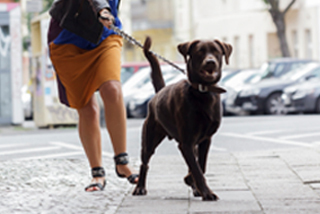 DPC Vet offers a clean facility with up to date equipment and new technologies. From the phone call to the first impression, this clinic provides you with the comfort of knowing you are in good hands. So you can stop searching for an animal hospital in Pembroke Pines and contact DPC at 954-989-9879, to set up your dog or cats appointment today.